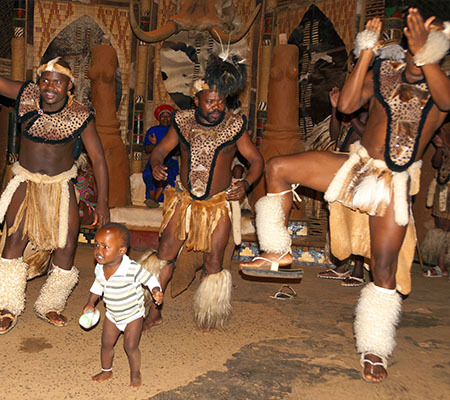 Grow as a team while you Learn to Dance (Zulu dancing, gumboot or Phantsula lesson). Professionally facilitated by a local choreographer. Your final presentation will be recorded on DVD. Costumes can be included at an additional fee. Fitness level/skill: Low impact. Delegates determine their own pace. Suitable for all fitness levels and ages. No skill required. Specific outcomes: Promotes teamwork and team spirit, takes delegates out of their comfort zone, cross-cultural understanding, high entertainment value.